So today I went to my Comic Book Shop with the intention of buying the newest Flash Comic! 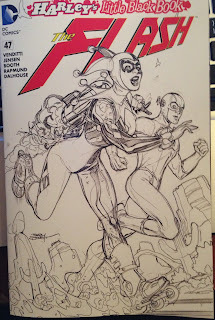 I'm still newish to the comic world and had yet to buy a variant, so I figured why not?! Kind of exciting, opening up the black plastic cover and I really like it! 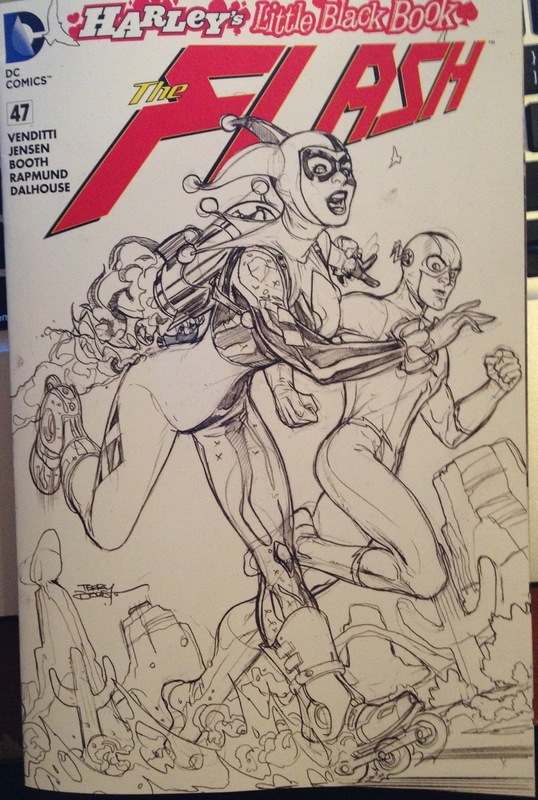 I got the sketch variant and it looks great! 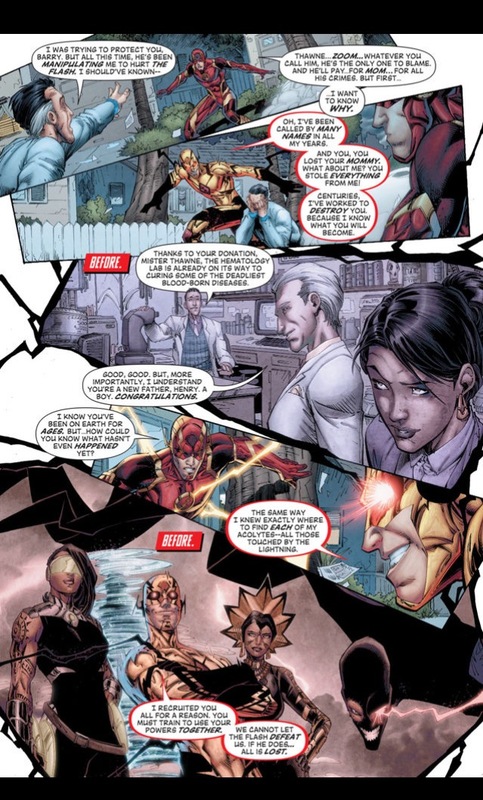 This issue of the Flash ends the current story arc of the Flash Vs. Zoom, but not without its major pay off. 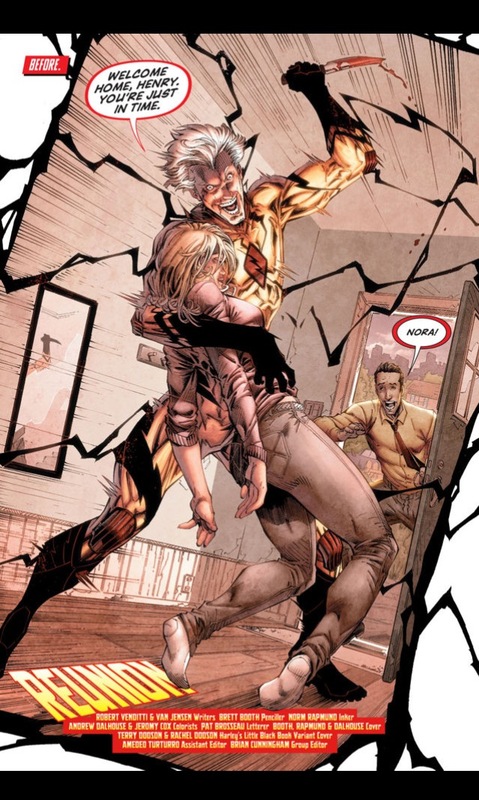 We finally learn why Professor Zoom/ Reverse Flash/ Eobard Thawne is out to destroy The Flash, what drives him. 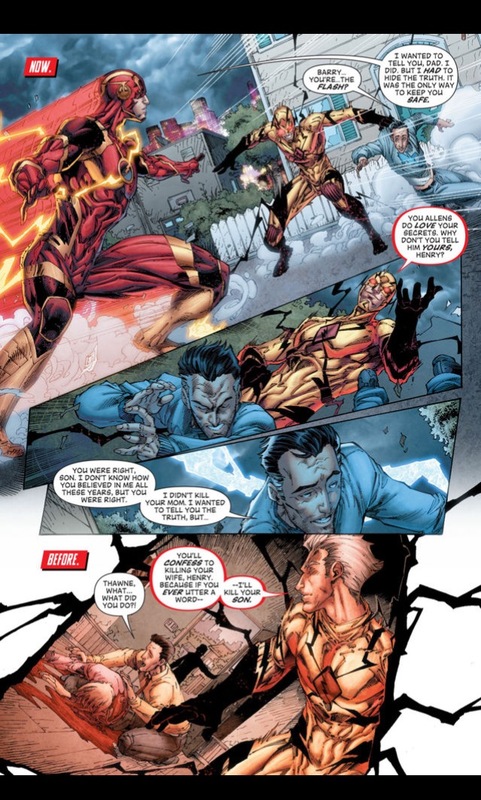 Over the course of the issue, we learn about Zoom's past in a reverse order, while we move forward in the final showdown between Barry Allen and Eobard Thawne. 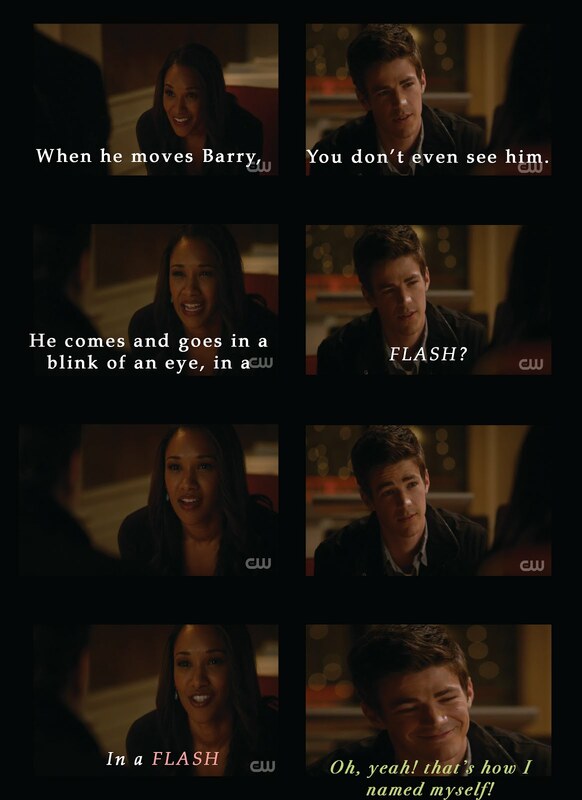 The epic conclusion explains Thawne's pathology to the root, in a way the CW's TV Show The FLASH has yet to do. This was so good, I'm excited for what's to come! And here's a sneak peek of Issue #47!